Just like seeds from a dandelion, our acts of kindness can spread to places far beyond our imaginations… with results we will never see… but this is part of the magic. 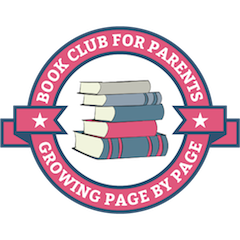 Over the past year, I have been collecting ideas for serving with my kids – ideas specifically for their age groups, for school, various holidays, and more. 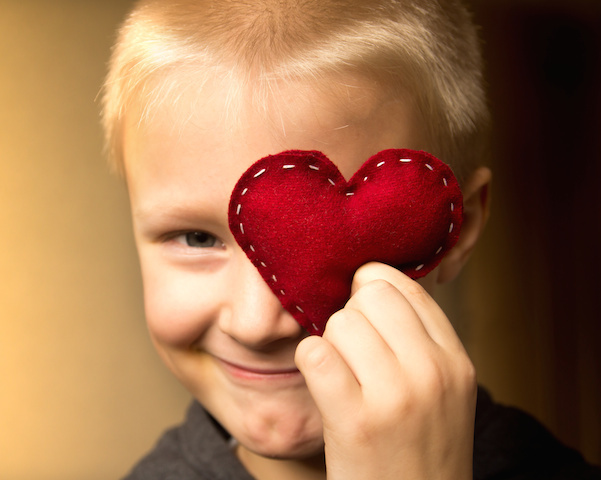 This website is dedicated to building character, which I think is intimately related to offering acts of kindness. The more we develop our character and learn about respect and empathy, the more we will want to reach out and help others. Building character is a dual process of growing within and sharing our gifts with others. 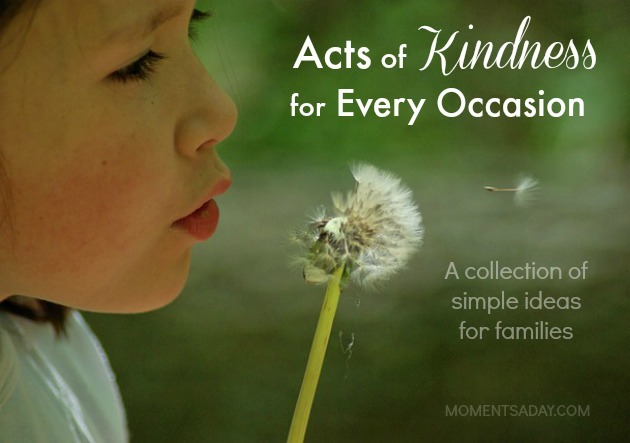 Or, if you want a really big list, you may like to check out my post 52 Acts of Kindness for Families with Young Children. 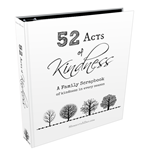 I also turned this list into a printable scrapbook to record acts of kindness in a fun way, which you can check out here. Because our family is trying to do more service, I have been very inspired by the stories I have found on the internet, and have been collecting them for future reference. If you want to browse the posts I have found, you may like to check out my Pinterest board Acts of Kindness. I plan to refer to this list to be inspired with new service project ideas, and I hope you will too! What are your favorite ways to serve with your kids? Please share your ideas in the comments!